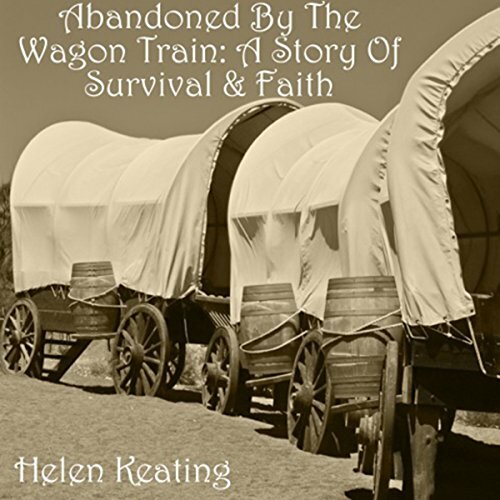 Abandoned by the Wagon Train is about a teacher who needs to find a new job because her schoolhouse is being torn down. Looking in the newspaper to see what might be available - anywhere - she spots an ad for both a schoolteacher in California and a mail order bride wanted by the same store owner who placed the ad. Chancing it, she writes to him and then deciding to risk it all she packs up her things and heads out west on a wagon train. She is suddenly wrenched away from the path that God has chosen for her when, one evening, her life takes a violent U-turn.